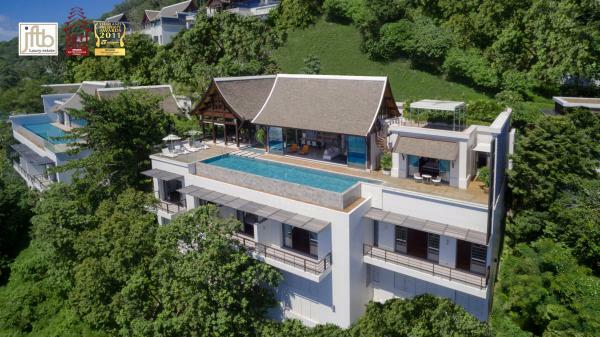 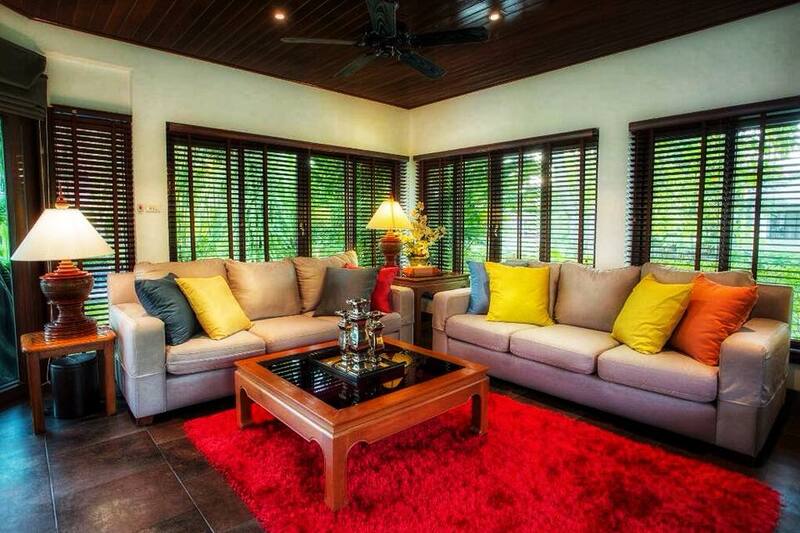 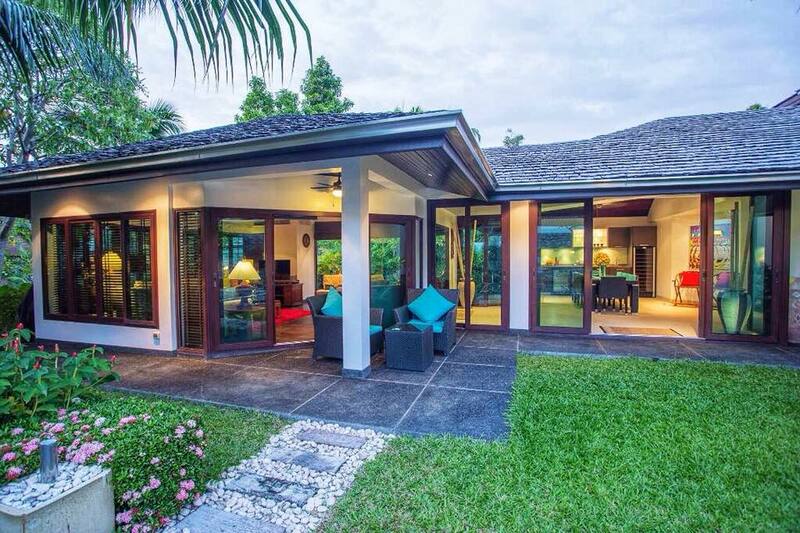 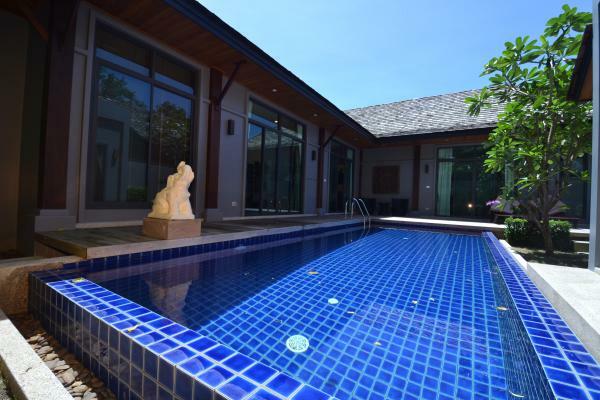 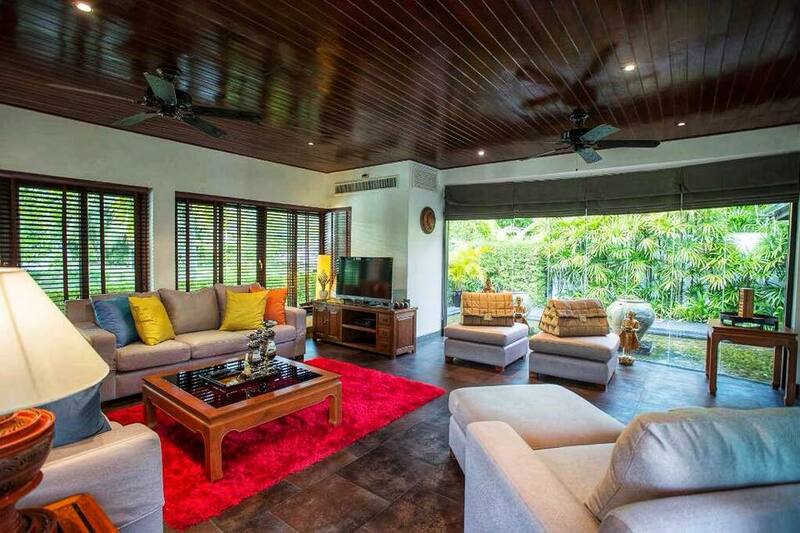 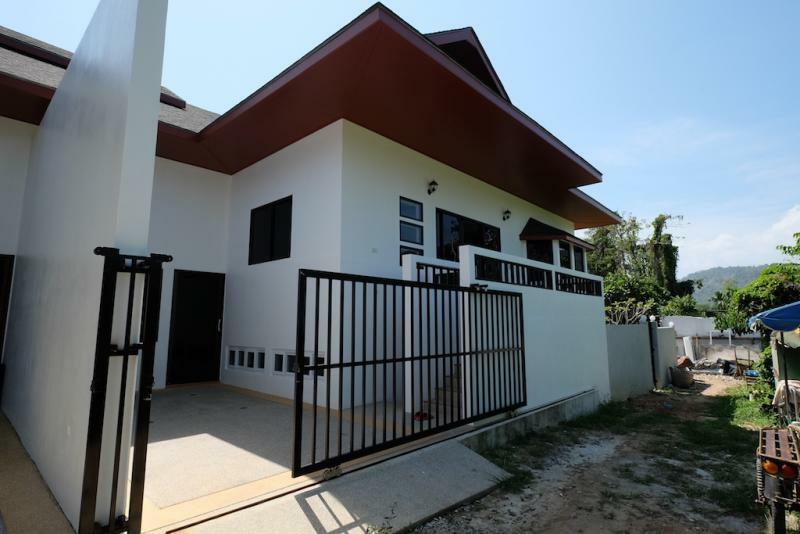 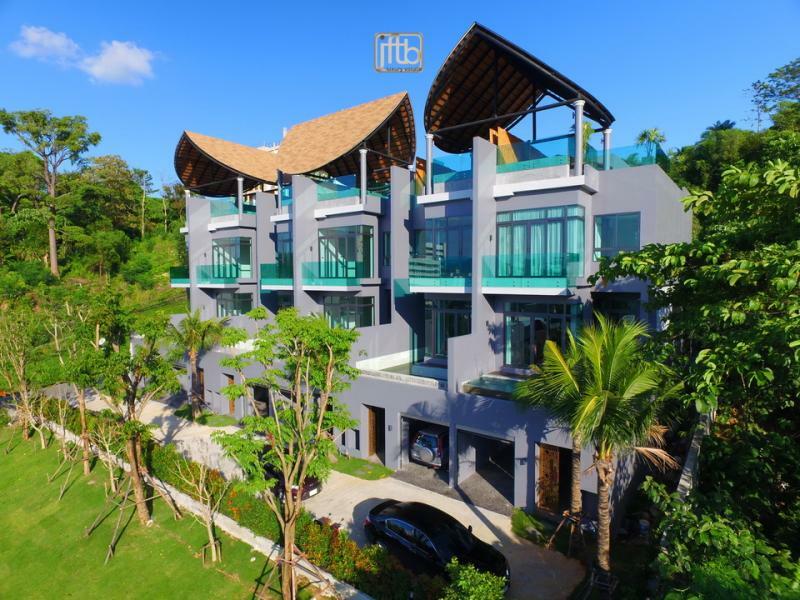 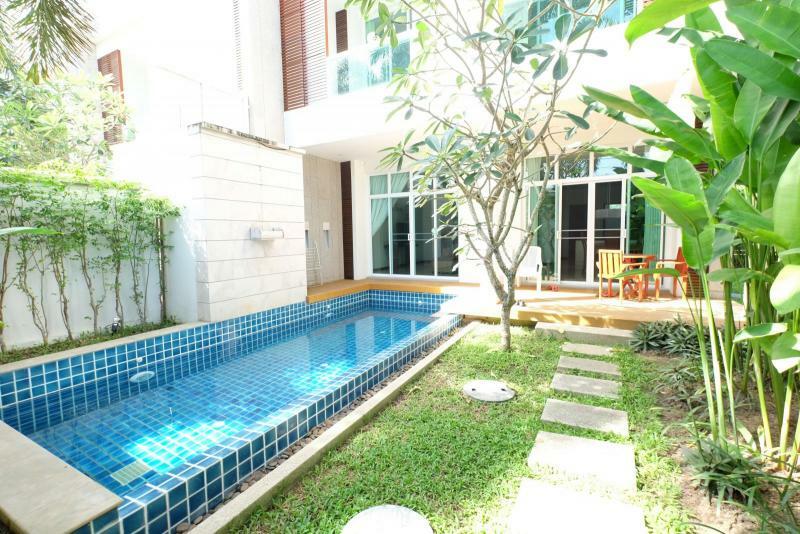 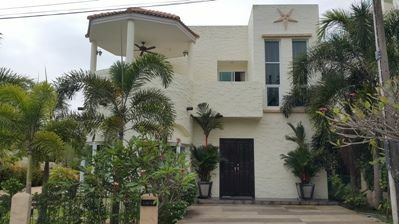 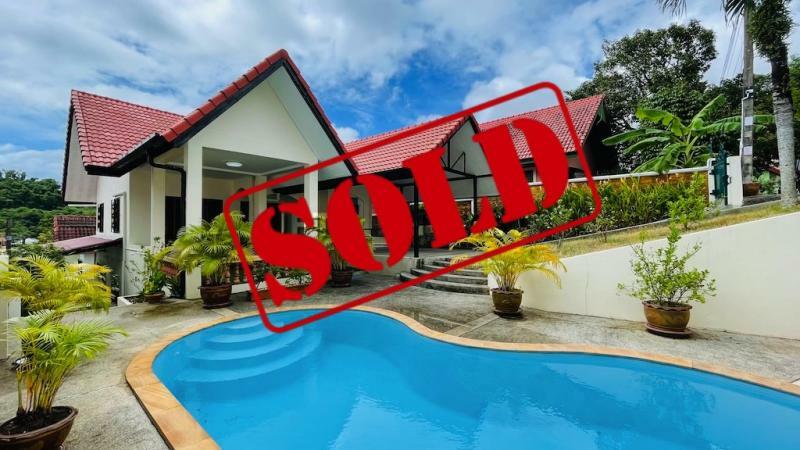 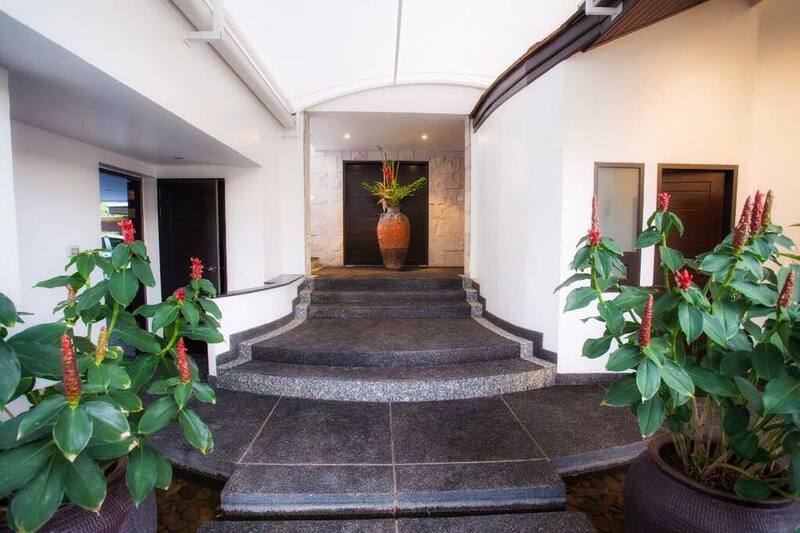 3 bedroom pool villa for Long Term Rental or for Sale in Surin, Phuket. 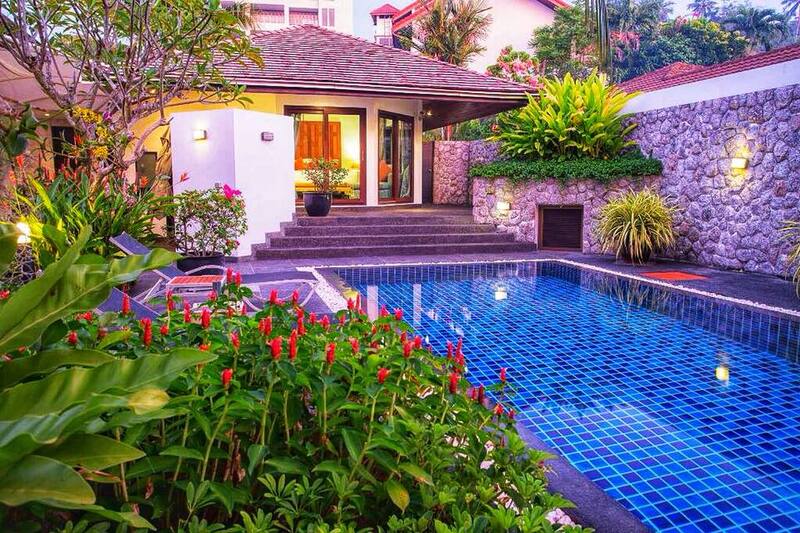 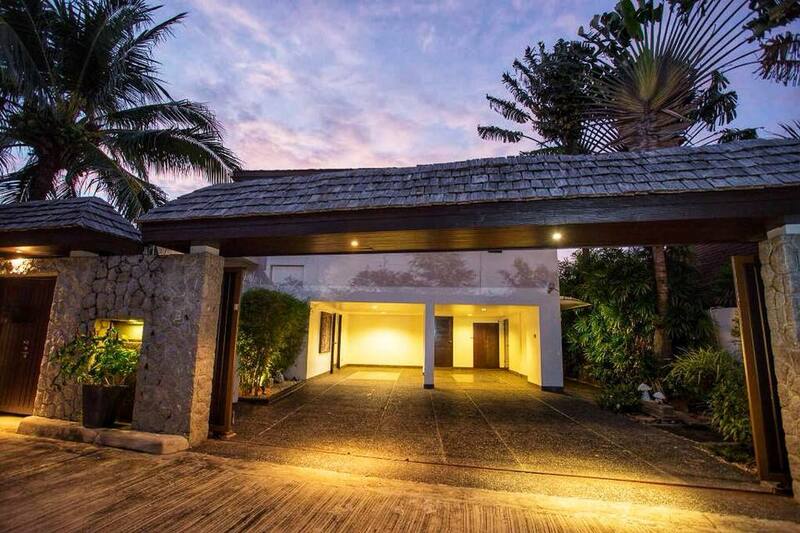 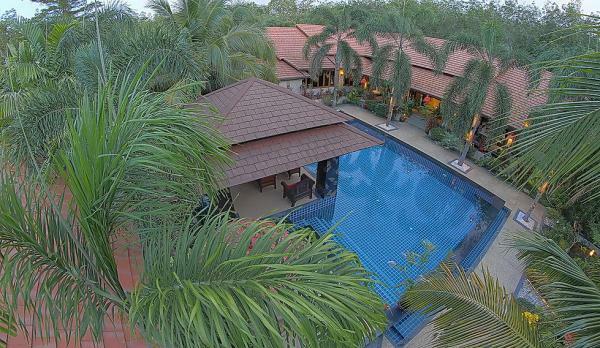 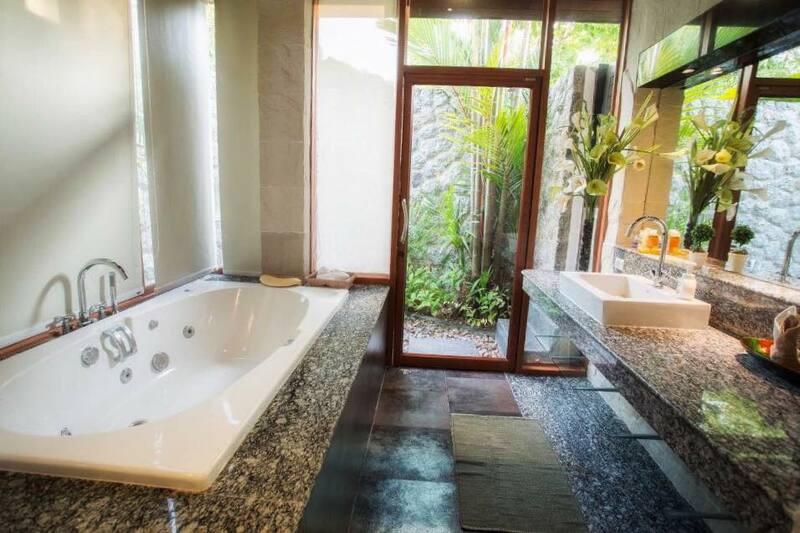 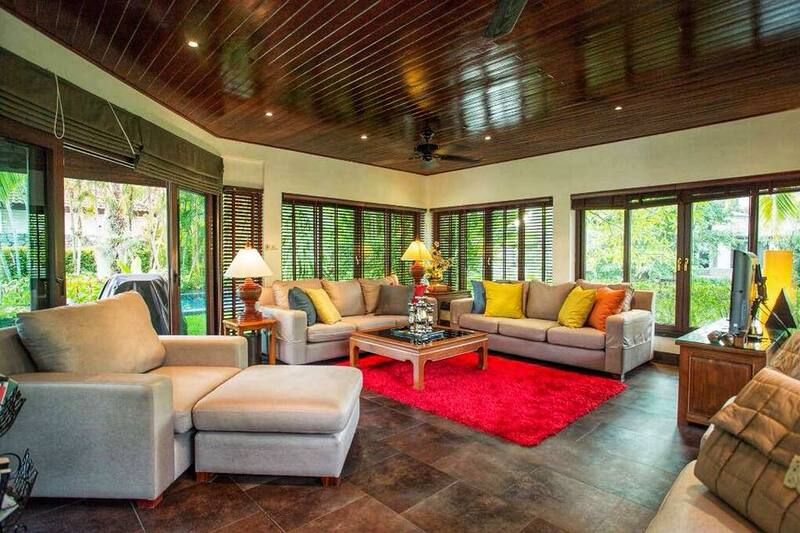 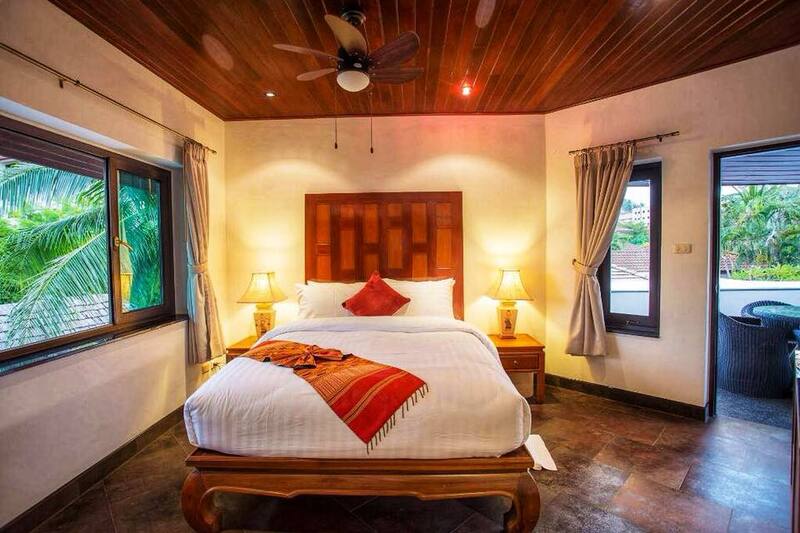 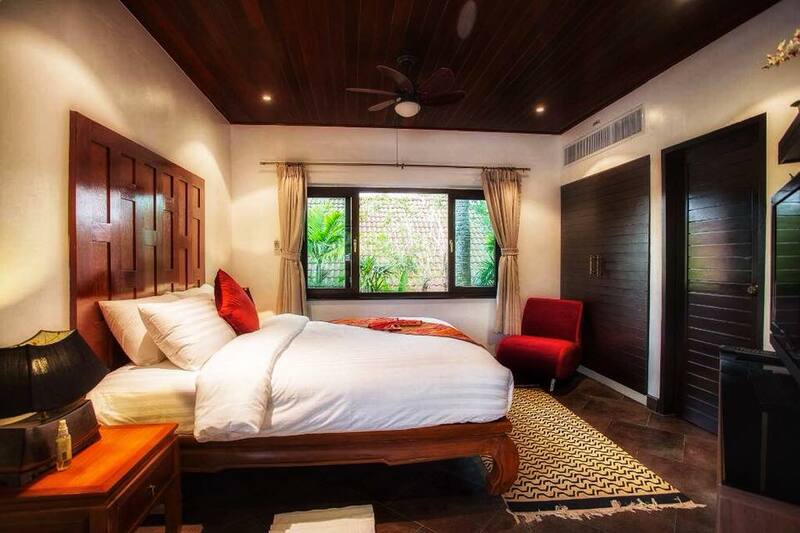 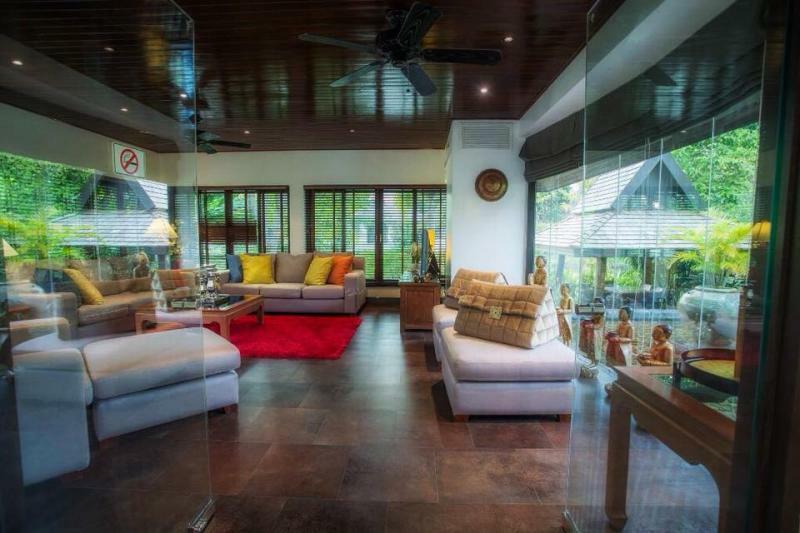 This pool villa is located in a secure estate of 8 villas only, at 500 m from Surin Beach. 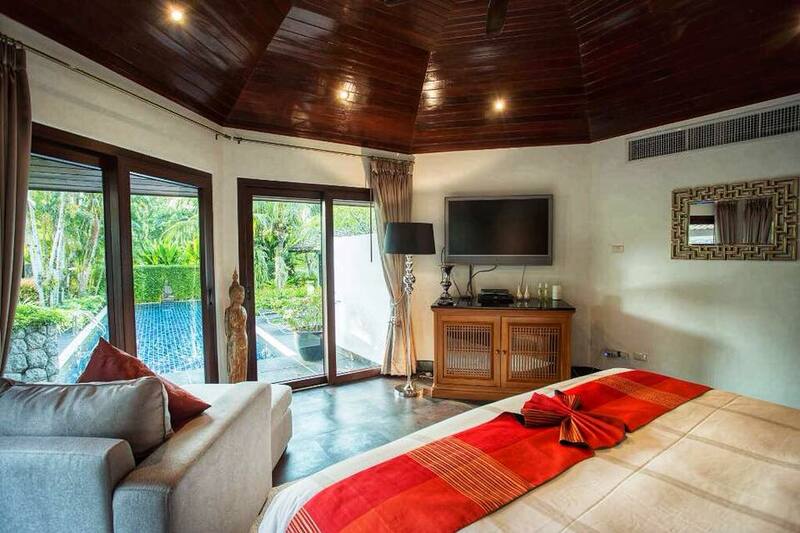 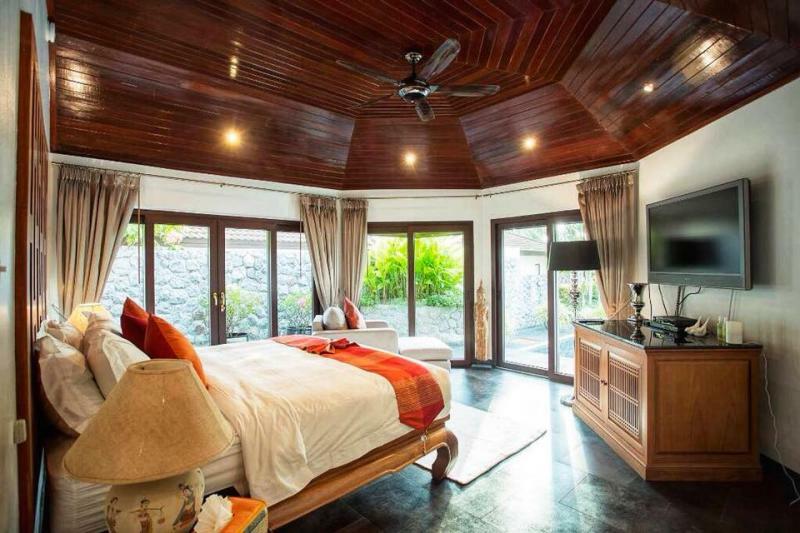 This incredible pool villa has many features one being the influence of natural lighting. 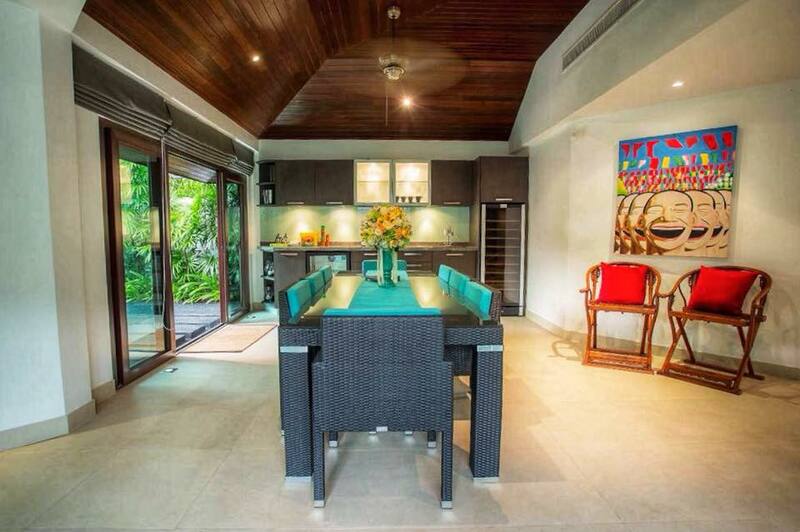 The kitchen and the dining room have a view of the pool. 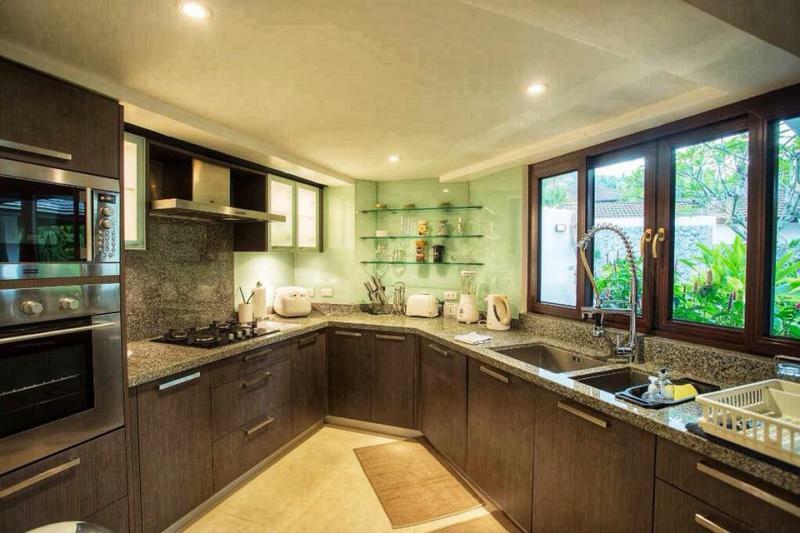 The kitchen is fully equipped with modern supplies and granite and slate finishes. The dining room can accommodate 8 people and the living room, next door, opens onto the pool and allows access to the garden. 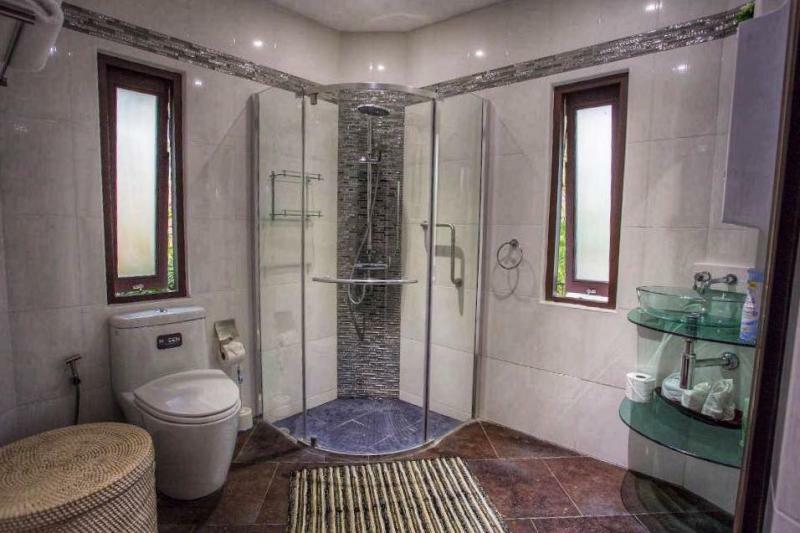 The 3 bedrooms have a private bathroom. 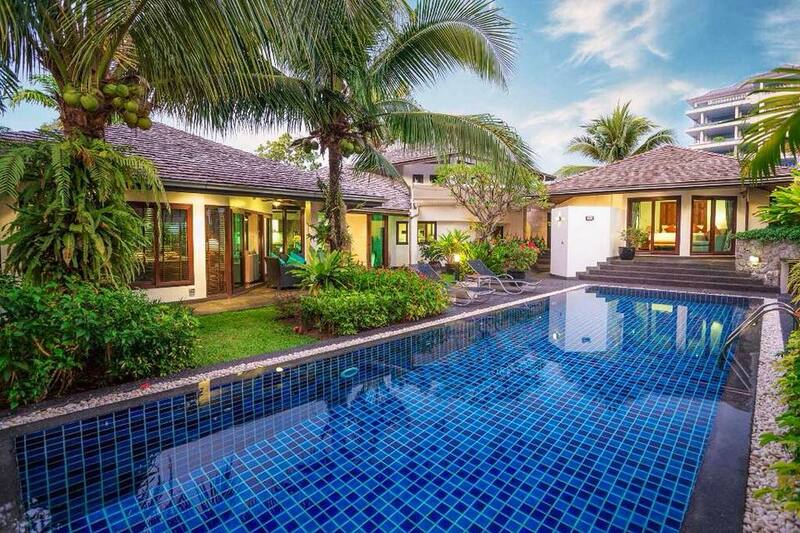 The house is next to a lake.